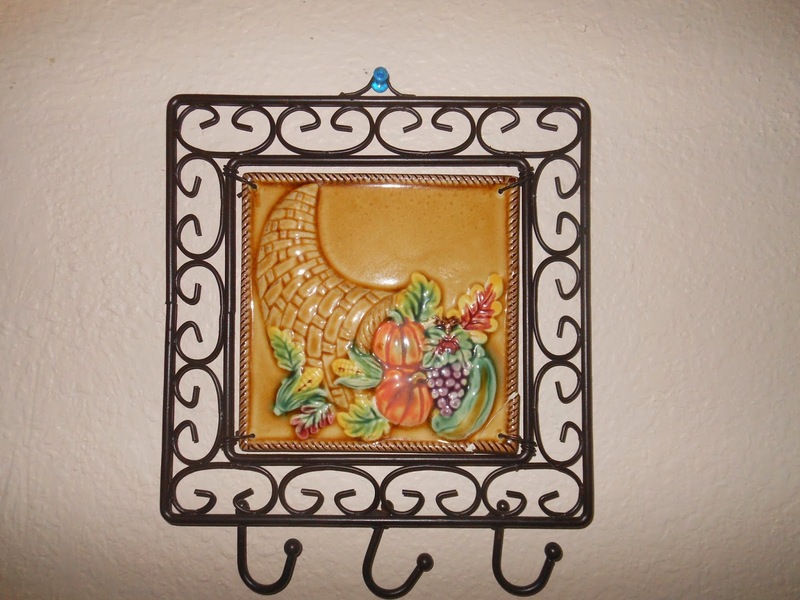 Trees That Please Nursery Wishes Everyone A Happy Thanksgiving Day Holiday! on Friday November 28th (Black Friday). Too Cold To Work In The Garden? Your Love of Plants Does Not Need To End With Winter! Take your love of plants indoors now that the cold weather has descended upon us. There are many house plants that can be enjoyed indoors through the winter months and many provide scent and color. If you have a bright room or window, why not fill that space with a gorgeous house plant? 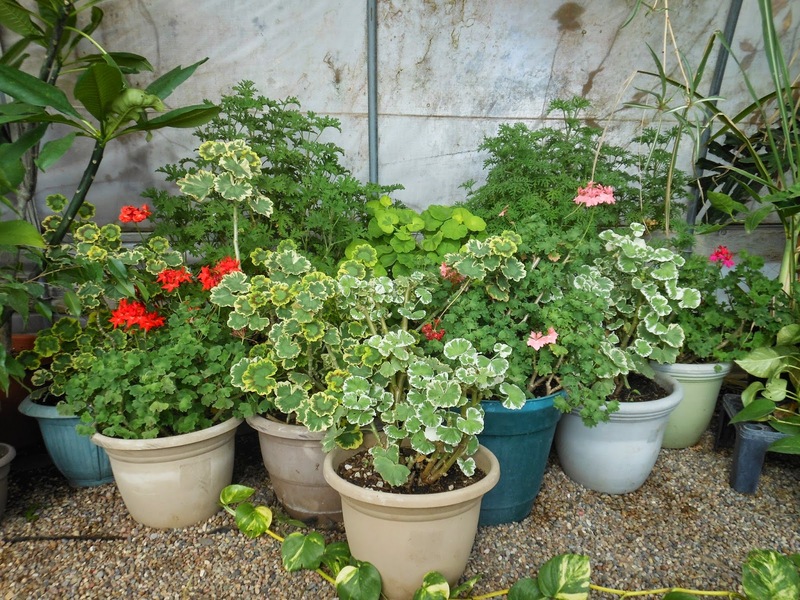 For example, Geraniums can provide a great deal of satisfaction as an indoor plant. They can grow quite large, are easily propagated and cared for, and produce gorgeous blooms year round! 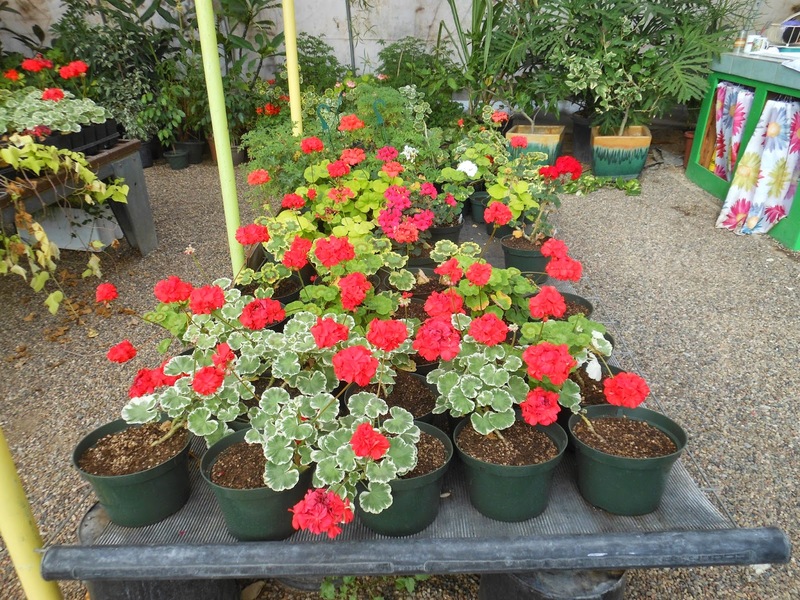 We propagate geraniums of many different flower colors, multi-colored leaves, and scented varieties. 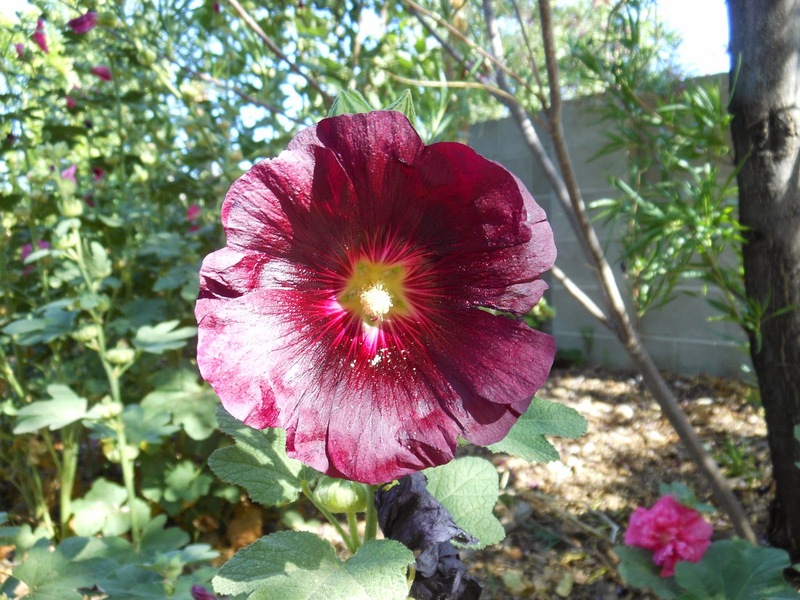 of the Albuquerque metropolitan area, and check out all our house plants! for that special someone who loves plants? and if we don’t know the answer we will try and get you one! We Serve Both Retail and Wholesale Clients! Albuquerque, Santa Fe, Los Lunas, and Belen. If we don't answer leave us a message and we will return your call! Not all plants require a great deal of care! - then Trees That Please Nursery can help! Consider an Indoor Succulent as they are easy to care for and do not require constant fusing about the water. In fact, they prefer to be watered infrequently. We suggest that after you water them let the soil dry before watering again. They do not require a constantly moist or wet soil to thrive. In addition, if you can provide a bright room or window then a succulent might be right for your home or office space. since they do not need to be constantly moist! Come into the nursery and consider the many succulent varieties we propagate. We have large and small varieties, plain or fancy containers, green as well as multi-colored varieties. Consider a succulent house plant as a gift for the upcoming holiday season! We Have Living Christmas Trees! We have Living Christmas Trees that will fit your Holiday Space or Budget! Ponderosa Pines, and Black Hills Spruce! 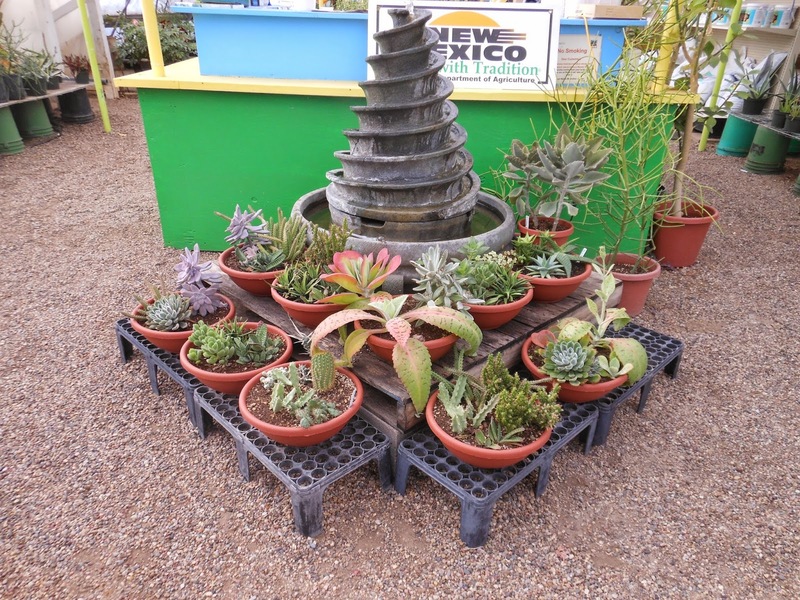 Enjoy our inventory at the nursery location in Los Lunas! We are open daily until 4:00 PM. Get the Best Shaped Holiday Tree - Shop Early! Tree Planting and Care Sheets Provided With Every Sale! Looking For Living Christmas Trees? sure to provide Holiday Cheer for your home and yard. Living Room or Den this Christmas Season. Enjoy that Pine Scent during the Holidays. For a Bit of Holiday Cheer! Are you looking for plants with unusual leaves that really catch the eye? Stop In and Check Out our collection of Variegated Indoor and Outdoor Plants Today.